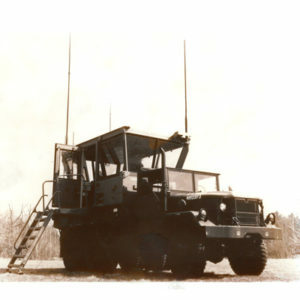 TACO (Technical Appliance Corporation) was formed in New York State, initially as a manufacturer of AM/FM couplers, and later moved into making VHF and UHF antennas for civil and military aviation and shipboard communications. 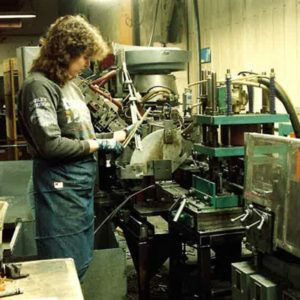 Delhi Metal Products, now known as WADE Tower, was formed, specializing in light duty, non-CSA mounting products and towers. 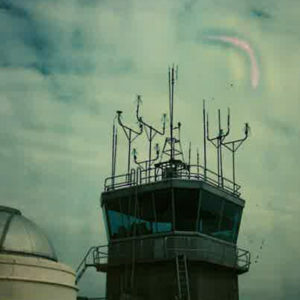 Geoff Wade developed the Beaver Log Periodic Antenna. 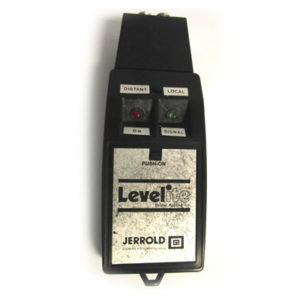 Jerrold purchases TACO (Technical Appliance Corporation). General Instrument Corporation of New York City purchased Delhi Metal Products for their Satellite Antenna line. 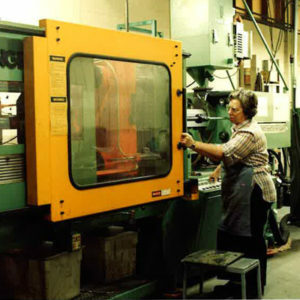 Sherburne, NY manufacturing operations were moved to Delhi, Ontario. Parcap Management Inc. Purchases Antenna Divisions and Tubing Division. The operating company is named Cometic Technologies Inc.
WADE Antenna Ltd. is established and purchases the rights to the former Beaver Log Periodic Antenna, now known as the WADE Log Periodic Antenna. Delhi-Solac Inc. purchases the Tubing and Antenna Division from Cometic Technologies. 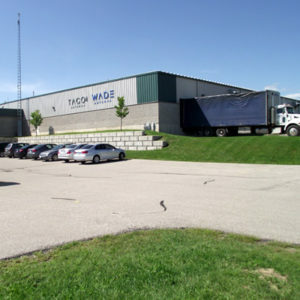 WADE becomes a Distributor of TACO CATV products. WADE Antenna and Delhi-Solac enter into an exclusive agreement to manufacture and sell 900 MHz and 2.4 GHz antennas. WADE Antenna becomes the largest distributor of Delhi-Solac's antenna products. WADE Antenna purchases TACO and Delhi Antenna divisions. 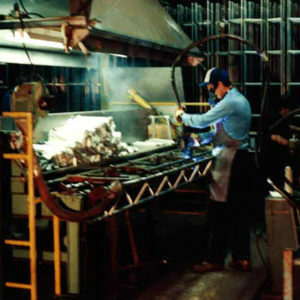 Factory moves to Simcoe, Ontario. 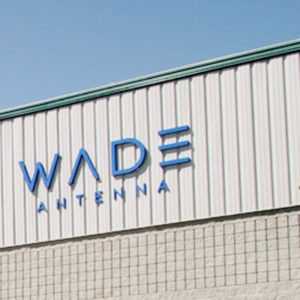 WADE purchases the rights to Lindsay Antennas. 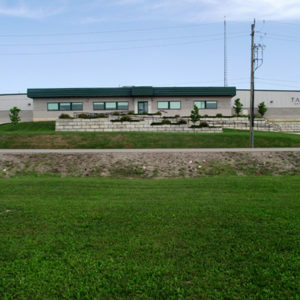 Manufacturing and head office moves to new facility in Brantford, Ontario. TACO Communications Inc. amalgamates with Wade Antenna Ltd. WADE Antenna changes corporate structure to WADE Antenna Inc.